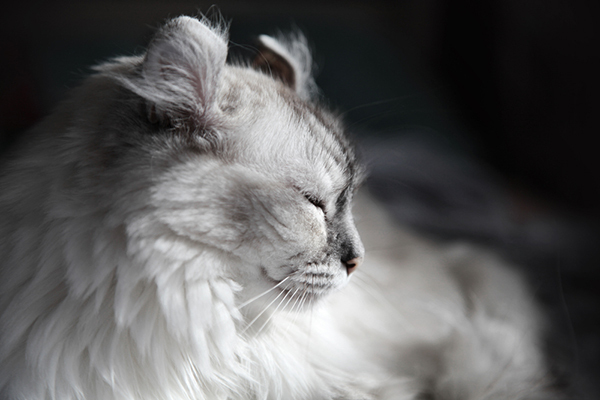 There are tons of cute cat parts that humans love to fawn over — nose freckles, toe beans, toe floofs … and those majestic cat ear tufts. 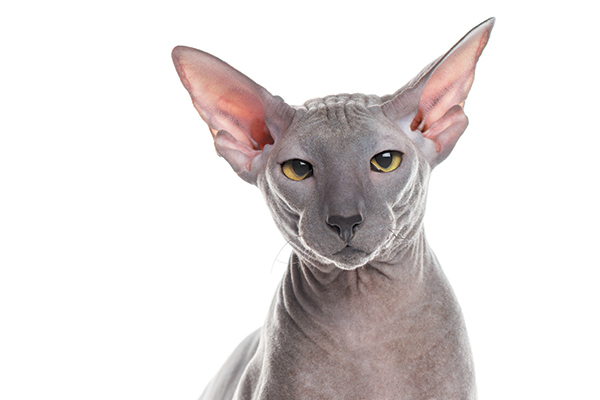 So, what cats have ear tufts and are cat ear tufts strictly ornamental? 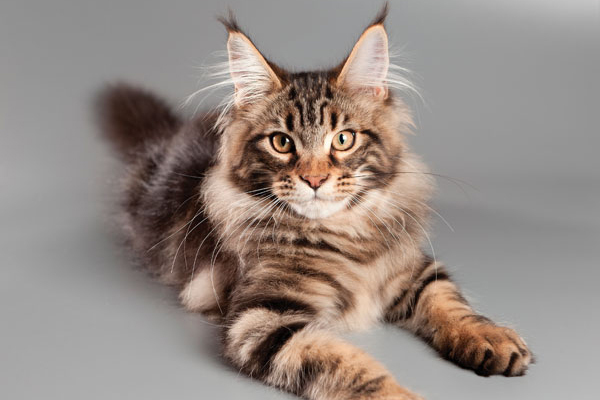 Let’s meet some cats with ear tufts right here. 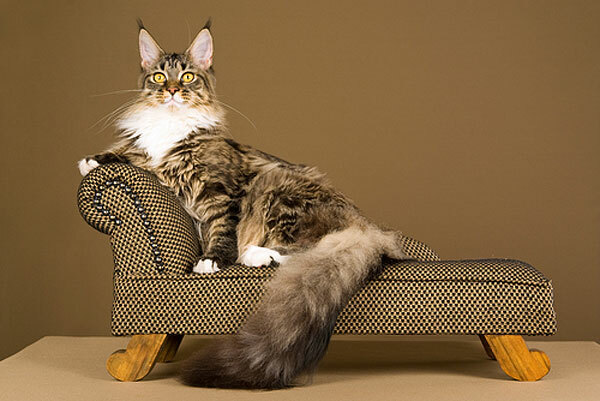 The luxurious locks on some of these long-haired cat breeds might seem intimidating but with a little know-how, these cats are easy to care for — and fall in love with. What do Chausies have to do with ancient Egypt? 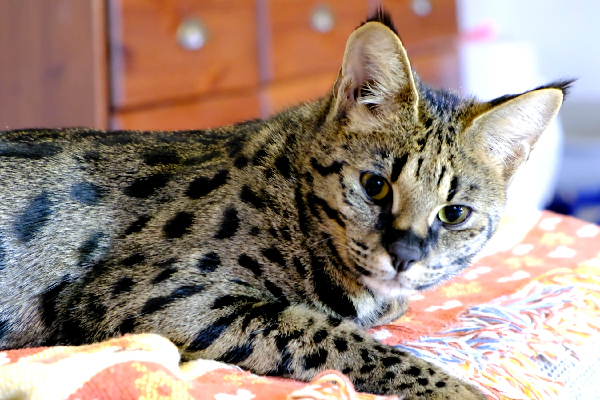 How big does a Chausie get? What are Chausies like to live with and are they easy to train? 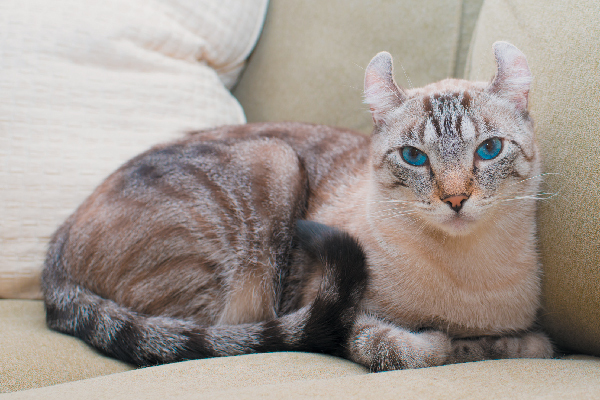 We answer all your questions about the American Curl cat breed — like why do their ears curl backward? Do their curly ears affect their hearing? 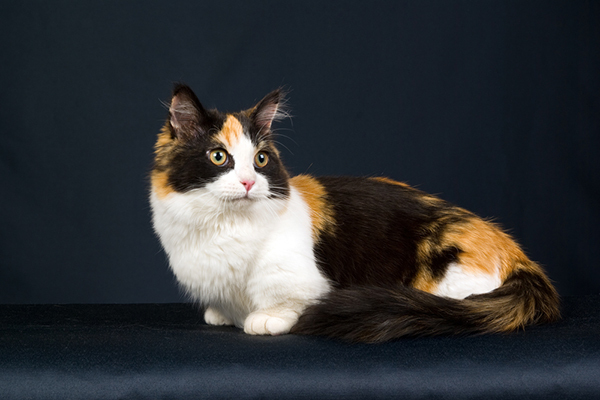 Large cat breeds are unique in that they sometimes resemble their big-cat jungle cousins, but they’re fully domesticated house cats. 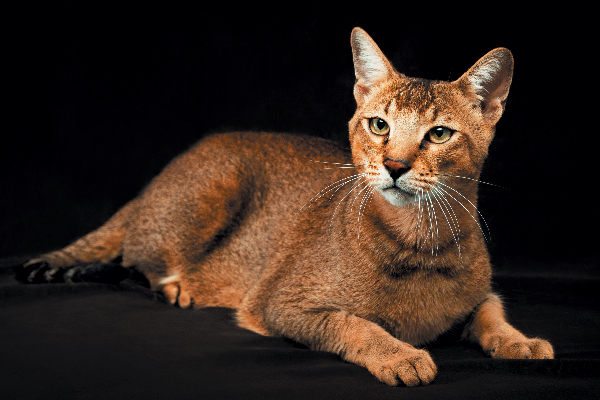 Where does the Singapura cat’s name come from? 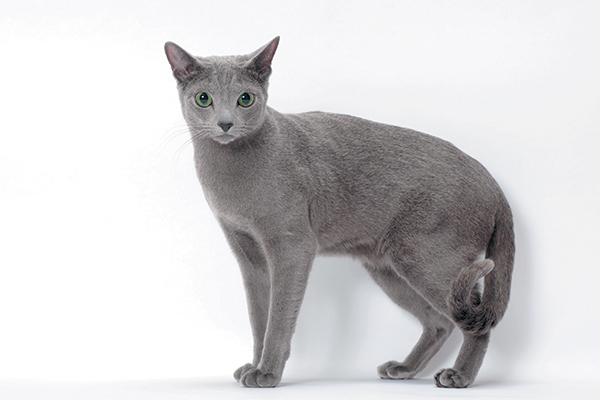 How big do Singapura cats get? 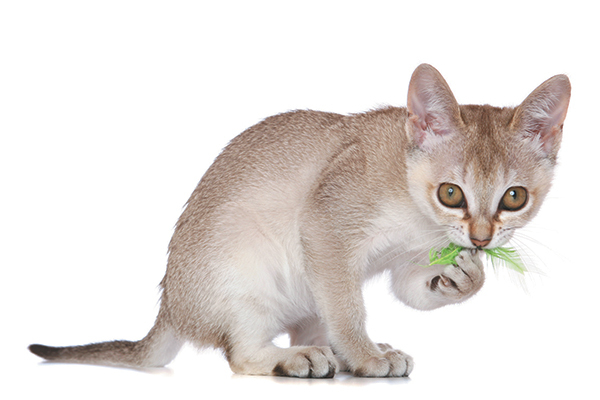 Why are they nicknamed the “Velcro cat”? Find out answers to that and more.